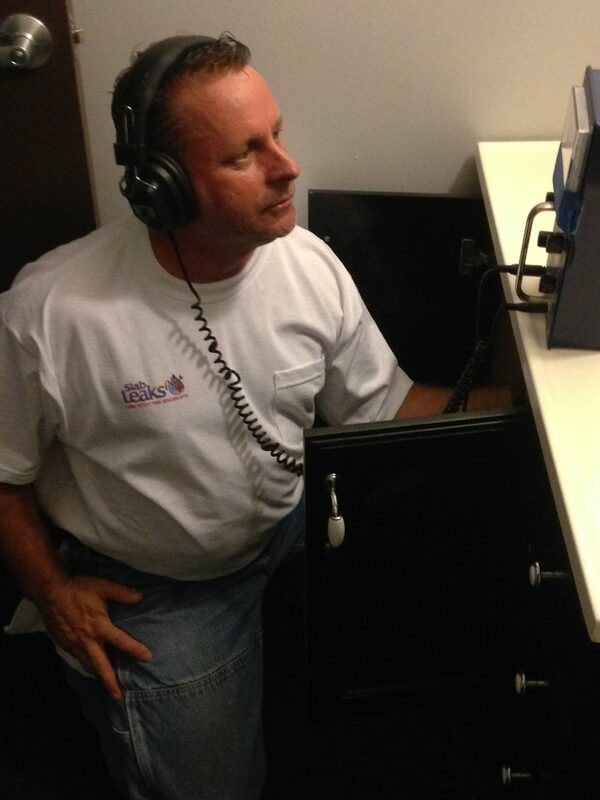 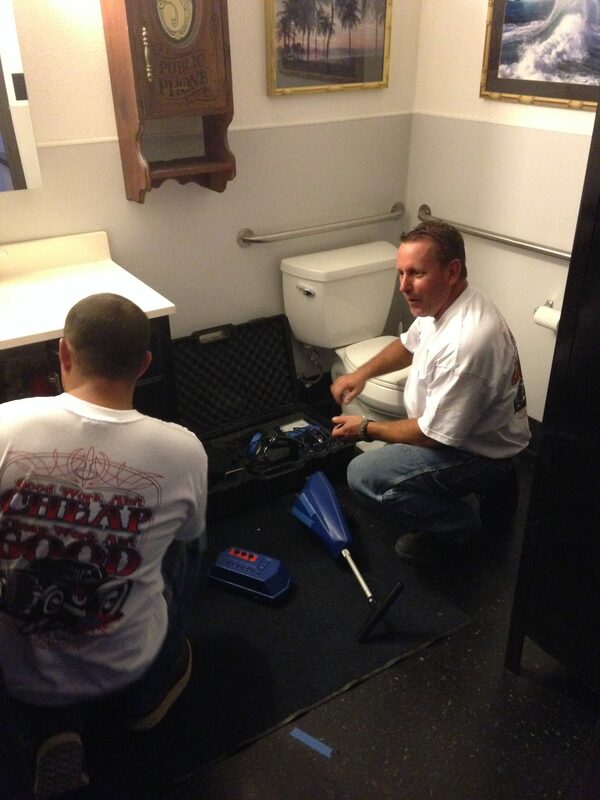 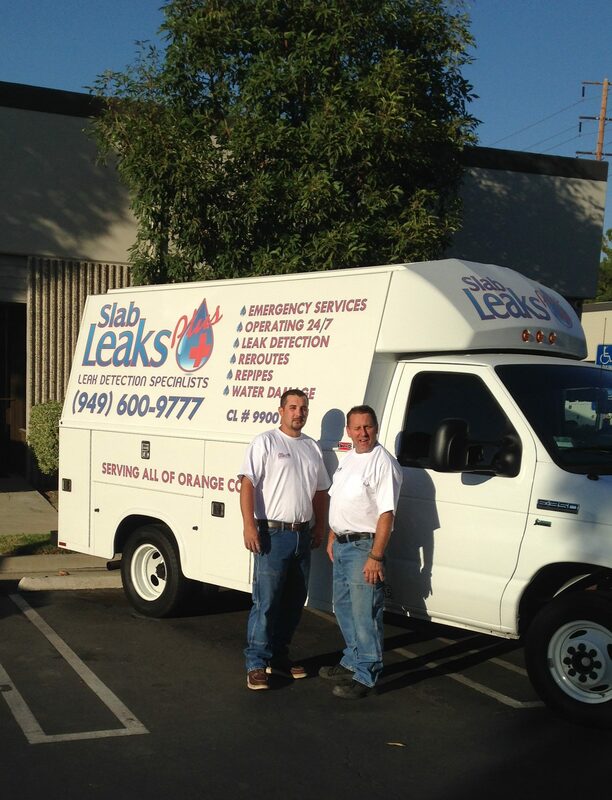 Slab Leaks Plus Inc. in Irvine, CA - Plumbers: Yellow Pages Directory Inc. 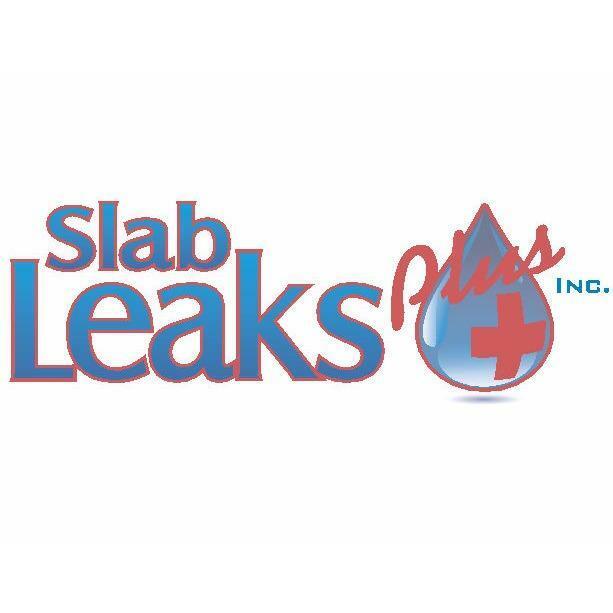 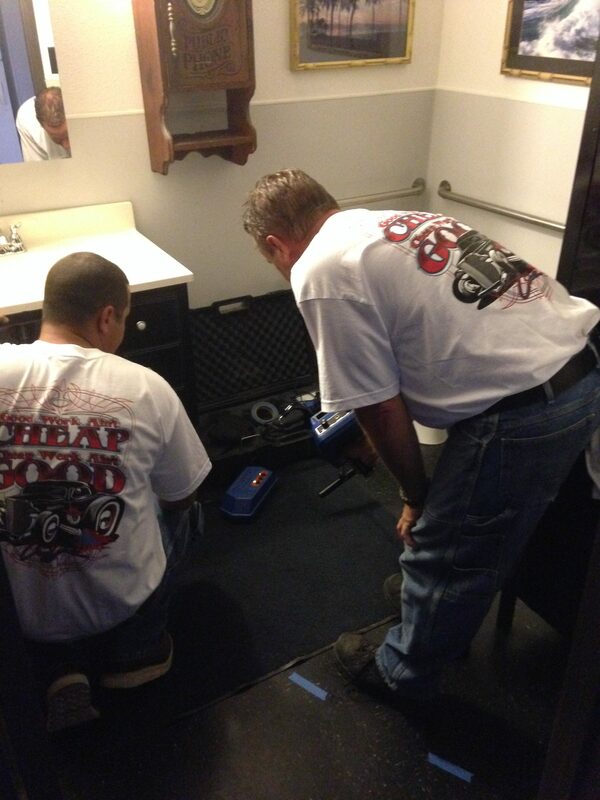 Submit a review for Slab Leaks Plus Inc.
Plumbers are professionals in who install, repair & render services to maintain proper functioning of water supply, sewage and drainage systems. 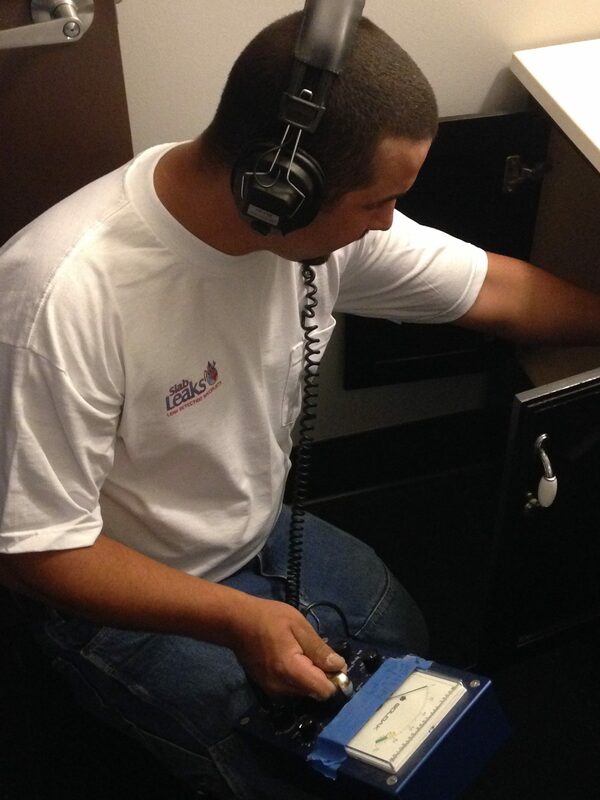 Since any defect in these systems can jeopardize the lives of the dwellers in a building, plumbers play a significant role in solving such problems & allowing people to live a smooth life.